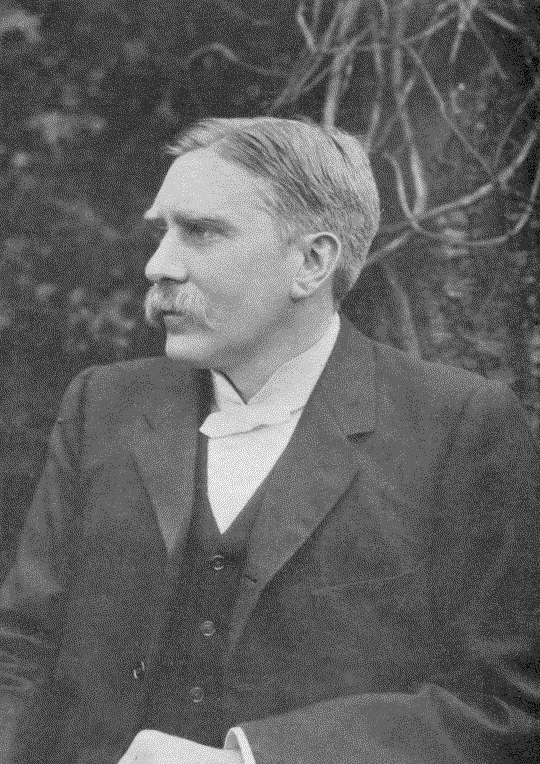 A. C. Benson (born as Arthur Christopher Benson) was a famous Author from United Kingdom, who lived between April 24, 1862 and June 17, 1925. He became 63 years old. Arthur Christopher Benson was son of Edward White Benson, and brother of Edward Frederic Benson and Robert Hugh Benson. Benson has written a large amount of contemplative essayer and poems, and several biographical works, including the father in 1900, his brother Robert Hugo in 1915, etc. Along with Viscount Esher that he brought Queen Victoria's letters 1907th. For the masses is probably Benson's greatest success is the text of Sir Edward Elgar's Pomp and Circumstance March No. 1 on the Last Night of the Proms, which every year in September will finish the summer season's so-called promenade concerts (Proms) at the Royal Albert Hall in London. This tradition started first time on 19 oktober 901th. It is the first of six marches that were written to King Edward VII's coronation 1902nd Benson added lines of text, starting with Land of Hope and Glory. This can be heard sung by enthusiastic football fans and are found in countless movies and other contexts and have often had to reflect the love of the British as well as great party atmosphere in general. He is born under the zodiac taurus, who is known for Security, Subtle strength, Appreciation, Instruction, Patience. Our collection contains 14 quotes who is written / told by C. Benson, under the main topic Business. "One's mind has a way of making itself up in the background, and it suddenly becomes clear what one means to do"
"Very often a change of self is needed more than a change of scene"
"I am sure it is one's duty as a teacher to try to show boys that no opinions, no tastes, no emotions are worth much unless they are one's own. I suffered acutely as a boy from the lack of being shown this"
"As I make my slow pilgrimage through the world, a certain sense of beautiful mystery seems to gather and grow"
"A well begun is half ended"
"All the best stories are but one story in reality - the story of escape. It is the only thing which interests us all and at all times, how to escape"
"When you get to my age life seems little more than one long march to and from the lavatory"
"People seldom refuse help, if one offers it in the right way"
"Knowing what you can not do is more important than knowing what you can do. In fact, that's good taste"
"I read the newspaper avidly. It is my one form of continuous fiction"
"The worst sorrows in life are not in its losses and misfortunes, but its fears"
"Man, an animal that makes bargains"
"Ambition often puts Men upon doing the meanest offices; so climbing is performed in the same position with creeping"